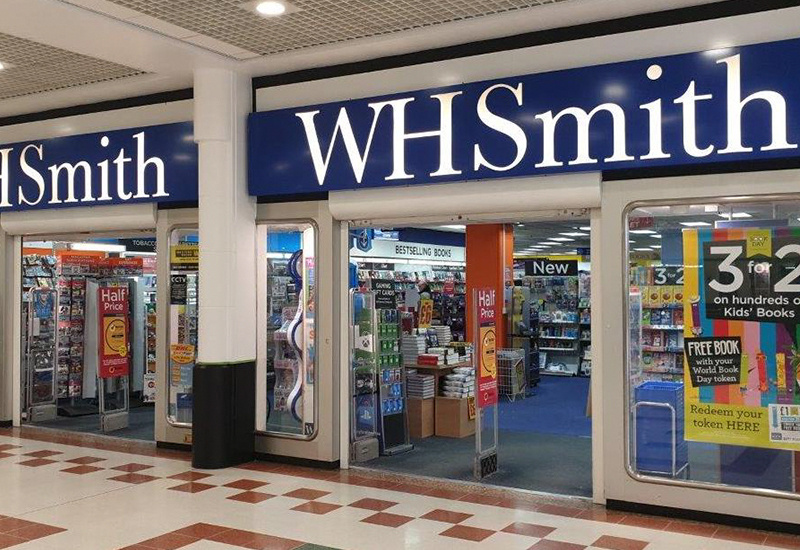 With over 600 stores on the high street and over 600 stores at airports, train stations, hospitals and motorway services, WHSmith is one of the UK’s leading retail groups and a household name. You probably know us best for books, newspapers and stationery. Now, thanks to our carefully chosen partners, we offer an increasingly wide choice of goods through our store at Rochdale Exchange Shopping Centre.